With the recent heavy rains and flooding in various communities on Kauai, The Salvation Army – Hawaiian & Pacific Islands Division is continuing outreach efforts with meals along with cleanup items and emotional and spiritual relief as needed. 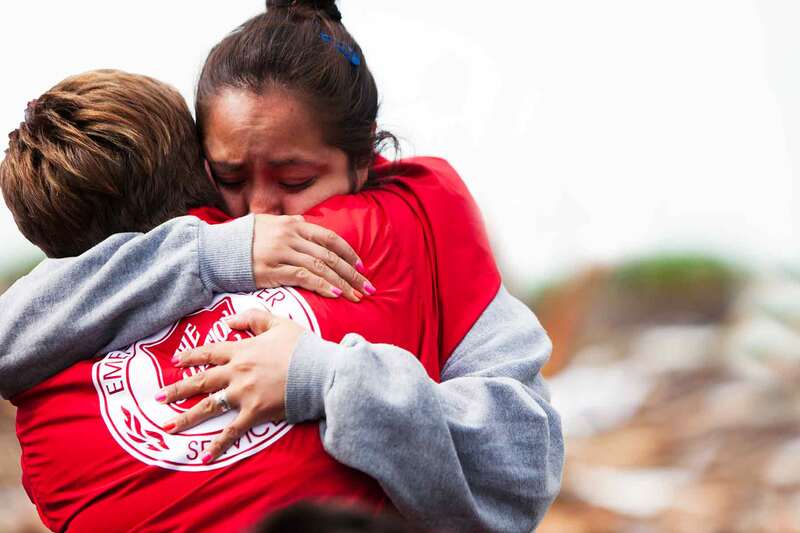 The Salvation Army is part of a team of agencies providing assistance during events and works closely with the Hawaii Voluntary Organizations Active in Disaster (VOAD) chapter. Online donations may be made by clicking below or by calling The Salvation Army Hawaiian & Pacific Islands Divisional Headquarters at 808-988-2136.